This entry was posted in Drama Info, Music and tagged My Girl, Witch Amusement by doozy. Bookmark the permalink. 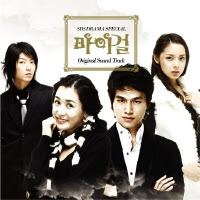 It does seem like Jun Gi Sang likes to use modern -classical songs and music into the OSTs of his dramas, hehe. 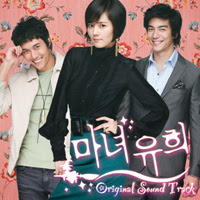 I have watched a few episodes of Witch Yoo Hee and I was able to detect some similarities between its OST and the My Girl OST. The theme song of WYH by Ha Ha kinda sounds like Never Say Goodbye, most especially the beat.